Re-gluing the bracket feet and their corner blocks. Reconditioning the existing finish with shellac and wax. 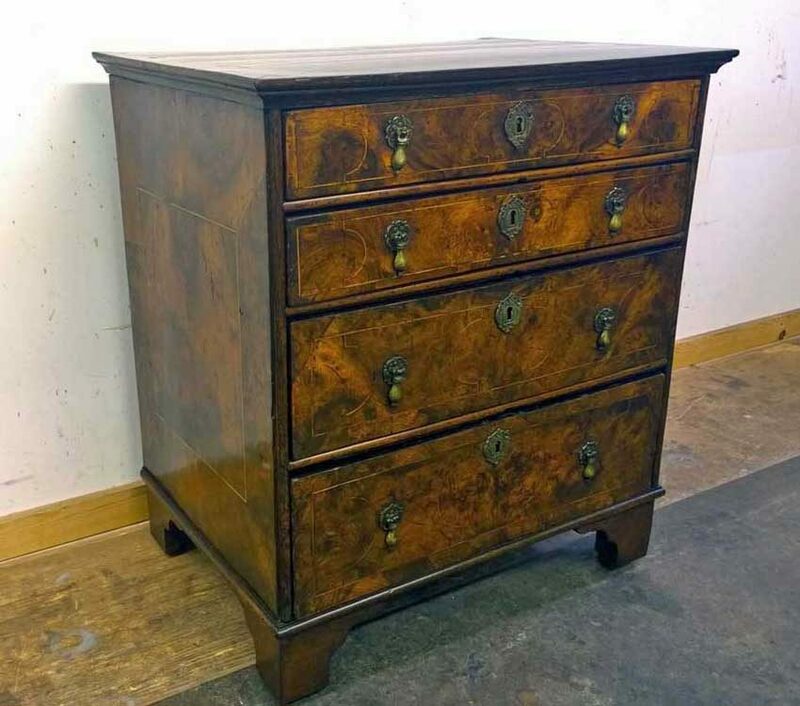 This chest of drawers was restored for a Sharon CT client.